Pentraeth Automotive is thrilled to offer its business customers an exciting range of new Fiat vans. 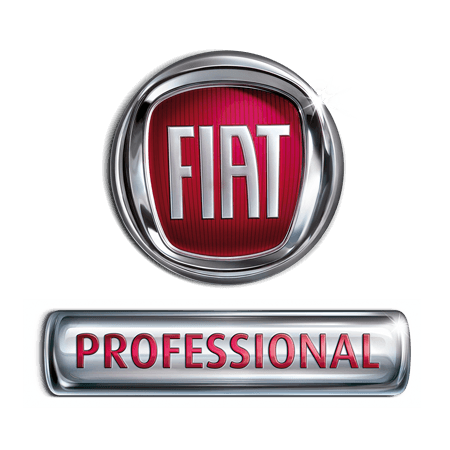 Through our long-standing partnership with Fiat Professional, we have models to suit all business and trade needs through exclusive offers that can cater to your budget. Click through to see more about each van and how you can benefit from a Fiat. These stylish new vans include powerful models like the Fullback, with a double cab for extra passenger comfort and a generous storage. Or opt for the large Talento, complete with Ecojet engine and the largest rear cabin space for all commercial purposes. We’re currently offering big savings on our new Fiat Professional vans. We’ll advise on all of our finance plans to find the one that you need, and offer a low deposit. Get in touch with the friendly team at Pentraeth today. Complete an online enquiry form and we’ll get back to you, or give us a call to discuss our models.